Austin non-profit Black Fret hosts its annual Black Ball gala at The Paramount Theatre, located at 713 Congress Avenue, Austin, Texas 78701. The event will start at 6 p.m. and will feature performances by many of the Black Fret Nominees and special guests. Those who wish to attend the Black Ball may become a member of Black Fret by signing up at www.blackfret.org/join. 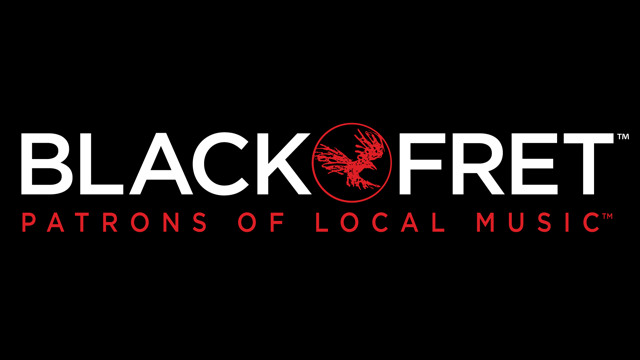 All Black Fret memberships provide entry for the member and a guest to all upcoming Black Fret events including the Black Ball.